Before you read this article, as usual I would like to say sorry for all of the grammatical eror that might be blind your cute eyes. Then, happy reading! I just finished a Design Thinking program (again) called Learning Express. 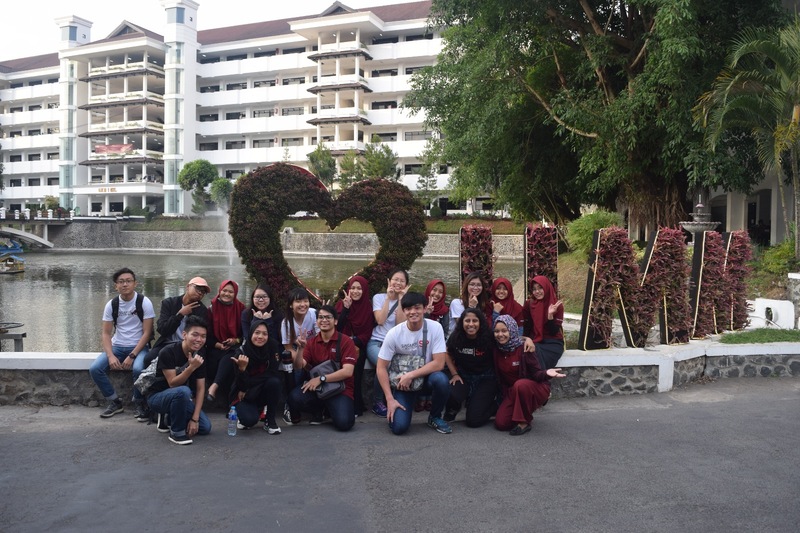 Actually, Learning Express is a collaboration program from Singapore Polytechnic and University of Muhammadiyah Malang. I applied a form and accepted to join this program. As usual, I'd like to say thank you very much to the committee for giving me a chance to join this great program, so I can write and share my short story on my personal blog. This story contain some words I've presented in my speech for Closing Ceremony. To be honest, firstly I don't expect too much in this program. I just say in the deepest of my heart, "OMG, my 12 days later will be boring and full of theories" But fortunately it's a big wrong, since I realized that I met so many creative, smart and great people here. If you ask me what I got from Lex? I answer, I got many priceless experience that you can't imagine. Really! 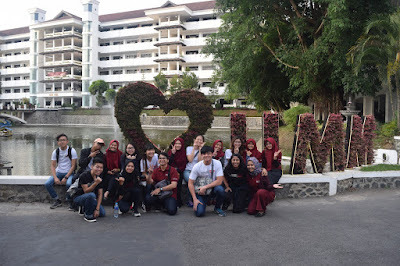 I learned about their culture, I learned how to manage time, how to discuss, how to take control, how to do teamwork, how to keep calm in a cold situation how we share many things, not just food and mind but also loves. I still remember the first day we met, the way we introduce ourselves, we still shy and just be quite because we didn't know what to talk. Then we started to be close. Honestly, it's really hard to get into you guys! Then I realized that you're damn fussy and crazy!!! 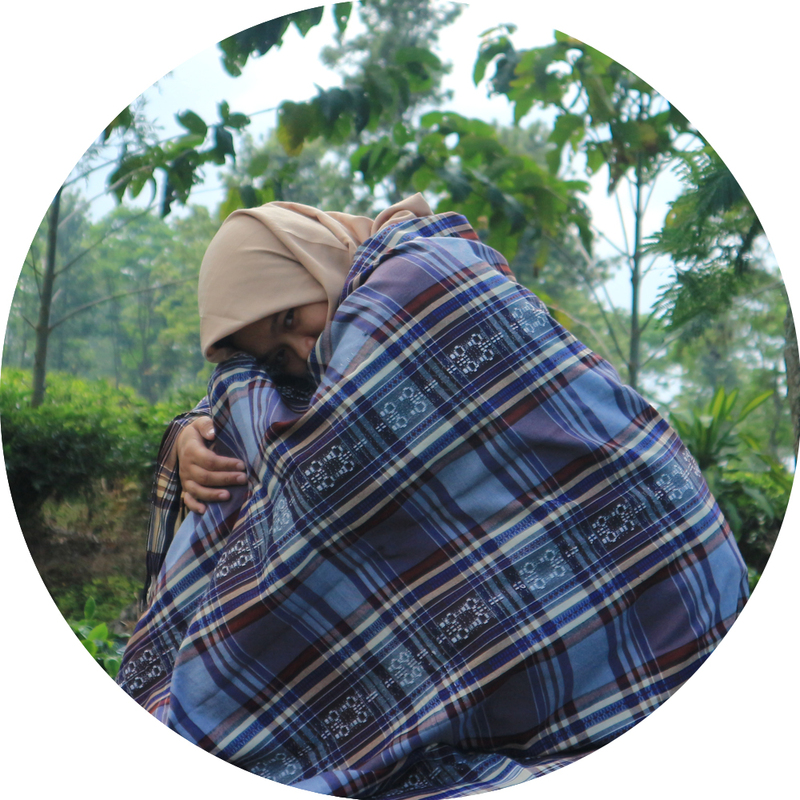 I can't believe we did interview, clustering, ideation then made two prototypes for Ibu Jamu so fast. I thought that we're stuck and can't do anything again. But you guys, came out with your idea, strong us with your power and made it happen. 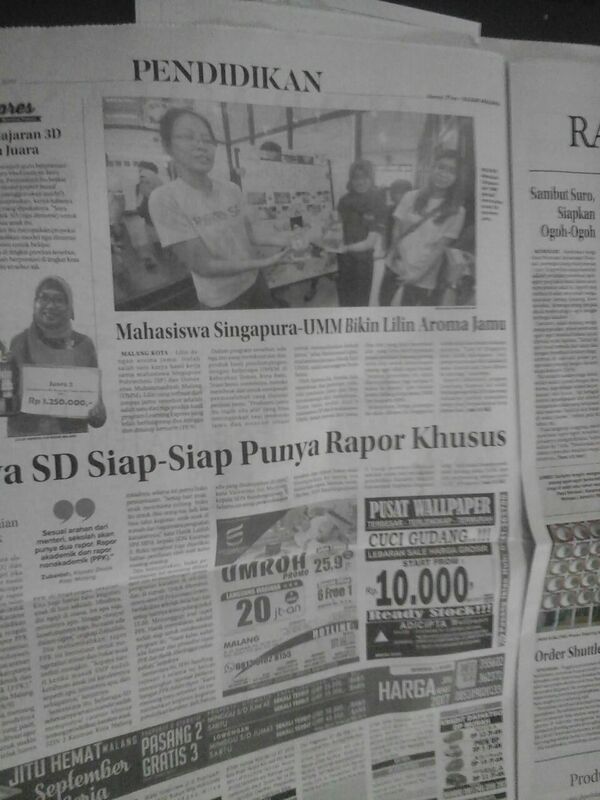 The pride moment was when I open my WhatsApp and saw our prototype on newspaper. Now, I can't imagine my life without you. Really proud of you guys! Now I know, Design thinking is not as bad as I imagine before. Don't know why, I always remember what miss Ambika always say to me, "In design thinking, wrong is right. So don't worry to make a wrong, because sometimes something wrong will lead us to something right". I love this quote sooooo much! That's why I always repeat again and again. 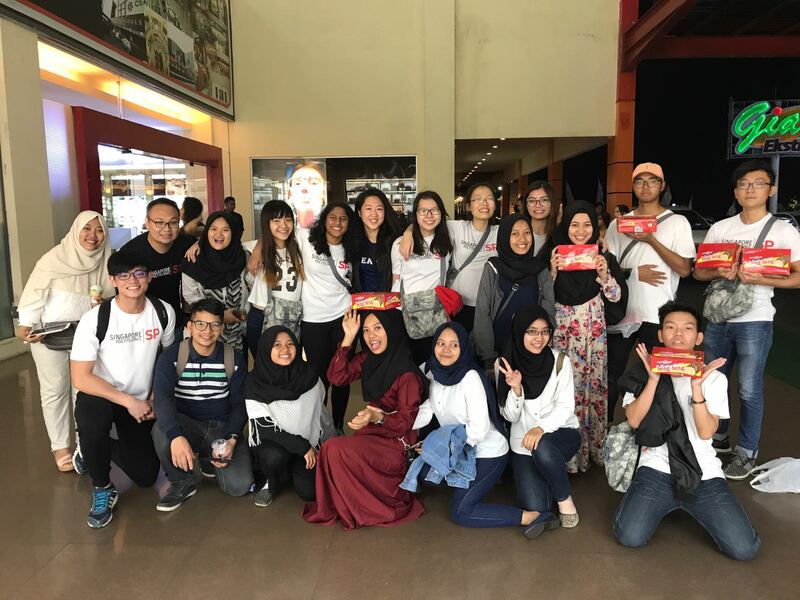 So, in this article I would like to say thanks to Miss Ambika and Mr. Edwin for being a wonderful fasilitator for my team. I also would like to say Thanks to Mr. Fazrul for his patience and pizza, and thanks very much to Mrs. Choo for her wise, apple strudel, and also brownies amanda, it was really helpful for gain our creativity during prototyping. Haha. I also would like to say Thanks very much to Jia Min and Cheryl who took care of me when I was sick at the village. Sorry can't do many things when you need me. You were really helpful! Thanks to Florence, you were the first person I talked to. You were very nice girl! Thanks to Reine, you shared manythings during Opening Ceremony and we hope that we will be buddy. But it didn't happen. It's okay, Capten! Apna, thanks for your hard work! Dear Fyn, Sorry can't be a good buddy for you. Thanks for understanding me and let me went with Jia Min. I can't split my body into two. But I can share happiness with you. Micow, I really hope your birthday wish will come true very soon. I'll miss you much. Yi Jing, Thanks for sharing the laugh with us. Chai Yi, it's really hard to let you go. Because you were the only guy who want to play "mimilala" with me, even I know that you didn't underdstand the game, right?. Thanks for always inviting me to visit Singapore. For all of my dear buddies, I'd like to say congratulations, we already did a great job guys!!!!! Thanks for the Cup Song. Have a chance to met you were a very priceless memories that I ever had. I'm gonna miss you when you're gone. Last but not least, I hope this program can make us better, can make us stronger, and also can lead us to the greatest future that we wish together!